This session could happen due to the support of Dr.Rajini Gupte , VC- SIU . ​Mr. Sankaran Naren serves as the Chief Investment Officer of Equities, Fund Manager since October 2004, and Director since April 22, 2016 of ICICI Prudential Asset Management Company Limited. Mr. Naren joined the firm in October 2004 and oversees the entire investment function across the mutual fund and the international advisory business. Mr. Naren earned an M.B.A. in Finance from IIM Kolkata and a B.Tech. degree from IIT Chennai.​. He is instrumental in the overall investment strategy development and execution. Mr. Naren has several years of experience in almost all spectrum of the financial services industry ranging from investment banking, fund management, equity research, and stock broking operations. His core competency is in the entire gamut of equity market space. Along with students from SIBM, Pune , students from SSC, SIMS and SSBF also attended the session. Prof Mahim Mishra from SIBM, Pune coordinated and the session. 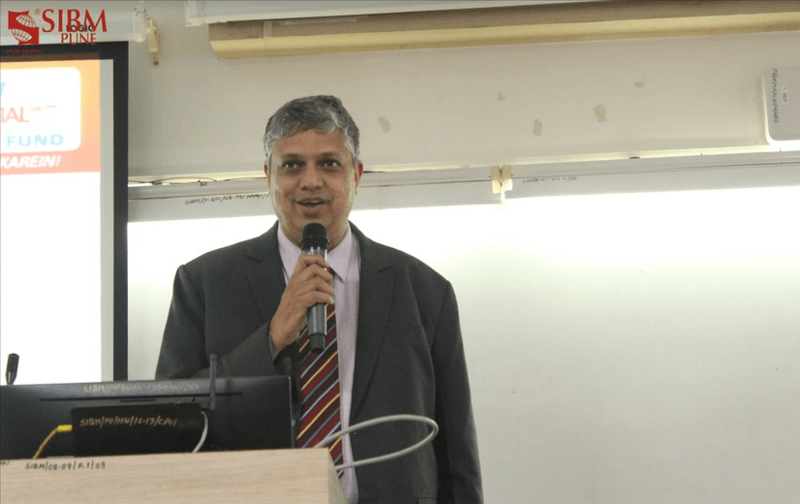 Mr. Sankaran Naren’s session was engaging & enthralling and was immensely useful for all. 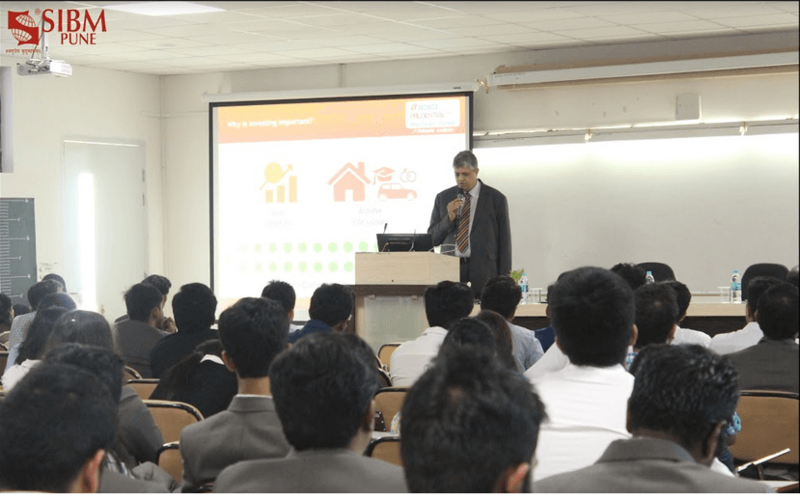 Chief Investment Officer of Equities, Fund Manager and Director of ICICI Prudential Asset Management Company Limited at SIBM, Pune 5 out of 5 based on 1 ratings. 1 user reviews.